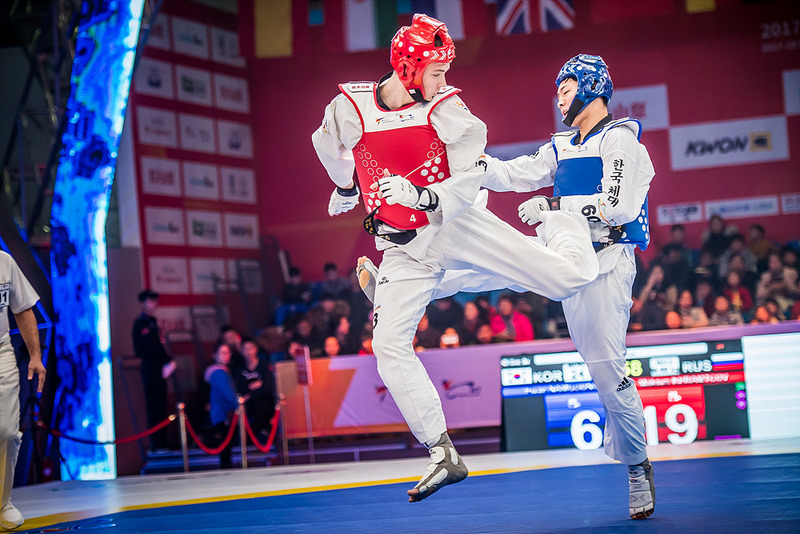 SEOUL, Korea (Dec 7, 2018) – The 2018 World Taekwondo Grand Slam Champions Series will begin its five-day run from Dec. 12- Dec. 16, in Wuxi, China as the elite competition once again draws together the very best fighters from around the world. 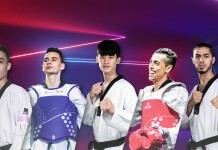 Sixteen world-class fighters, including the previous Grand Slam champions and gold medalists in the year’s Grand Prix events, will be invited to do battle in each of the eight Olympic weight categories (four male, four female) that are being contested in Wuxi. The Grand Slam is designed to maximize TV exposure, so boasts the very highest production values with world-class sound and light systems. It is unique in that unlike other WT competitions, it does not take place in a stadium, but in a custom-designed studio. 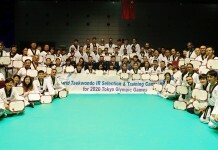 Twelve World Taekwondo-appointed international referees will officiate the event. Matches will be decided by best of three, two-minute rounds, with a tie after three rounds being decided by a Golden Round. The male bronze and gold medal matches will be decided by best of five rounds. Winners will be declared early if a 20-point difference in score is reached or if an athlete commits five “Game-jeoms” in one round. If a fighter is knocked down by a legal attack, their opponent will receive an additional three points. Winners will receive cash prices of USD70,000; runners up will win USD20,000; and bronze medalists will win USD5,000, making the Grand Slam the richest event in WT’s portfolio of tournaments. 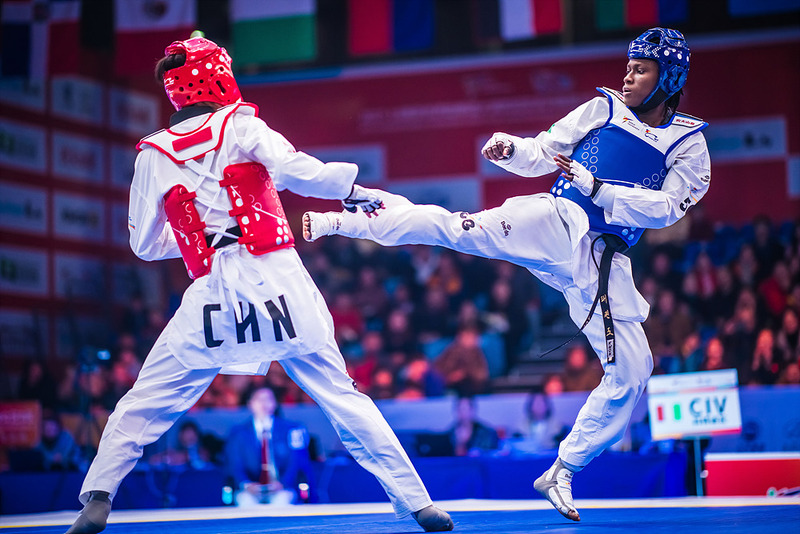 The eastern Chinese city of Wuxi, near Shanghai, is investing heavily in sports, notably taekwondo. In addition to the Grand Slam series, it will also host the 2021 World Championships.